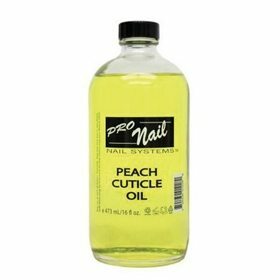 Pro Nails Archives - Beauty Gallery Ltd.
Cuticle oil (Peach) – 0.5oz. 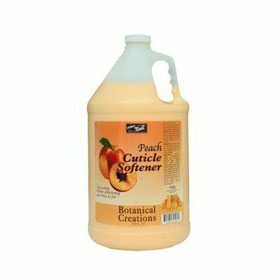 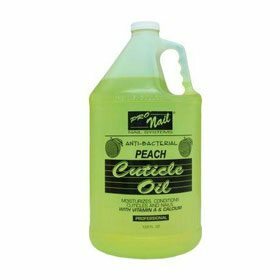 Cuticle oil (Peach) – 16oz. 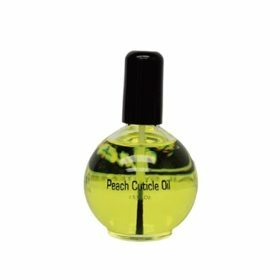 Cuticle oil (Peach) – 2.5oz. 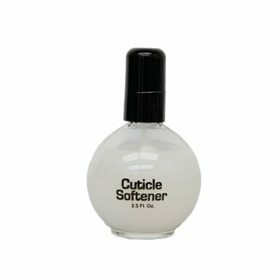 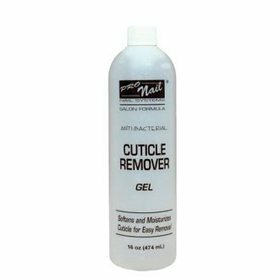 Cuticle Remover / Softener – 2.5oz. 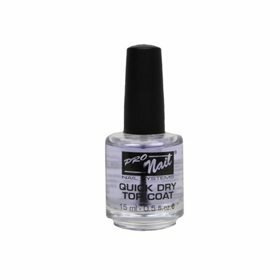 Quick Dry Top Coat – 0.5oz. 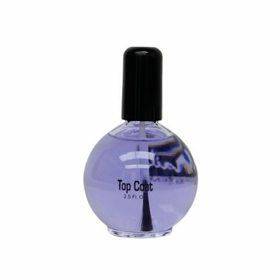 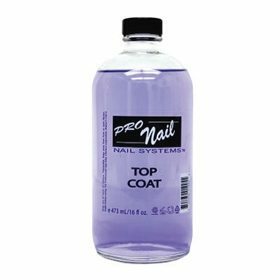 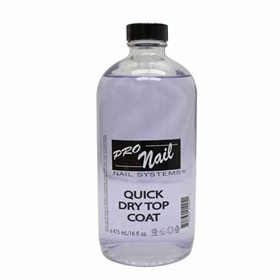 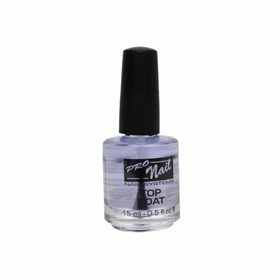 Quick Dry Top Coat – 16oz. 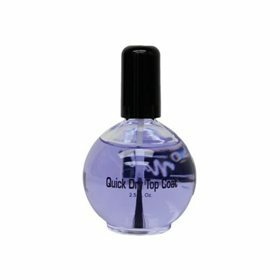 Quick Dry Top Coat – 2.5oz. 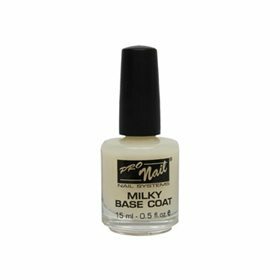 Milky Base Coat – 0.5oz. 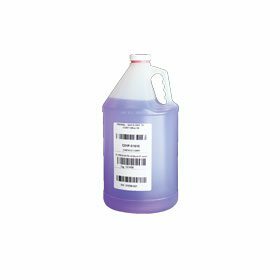 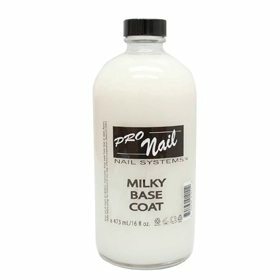 Milky Base Coat – 16oz.